RYN WEAVER RELEASES NEW VIDEO FOR "TRAVELING SONG"
Ryn Weaver's highly anticapted debut album "The Fool" was officially released on Tuesday. Her highly anticipated album includes her hit songs "Octohate" and "Promises." But today, she premiered a video for "Traveling Song" in honor of her grandfather Max which incorporates much of his family home videos. 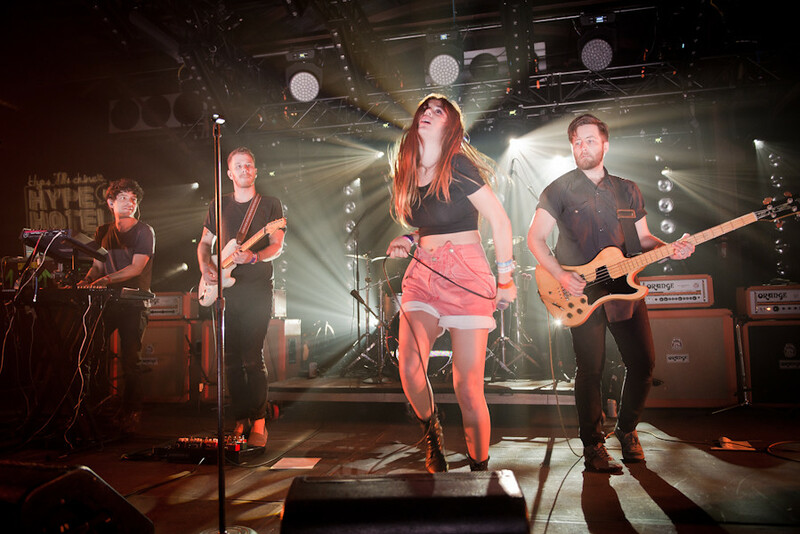 Named on many 'Top Artists to Watch' lists in 2015 by such outlets like MTV, Huffington Post and Time, Ryn Weaver continues to amaze audiences and critics; most recently at this years' SXSW, Coachella and Bonnaroo music festivals. Currently, she's on her summer tour and hits Los Angeles' famed El Rey nexts month. Check out her new video below as well as her upcoming tour dates.